Description: Switched to OLD SCHOOL style HUD! 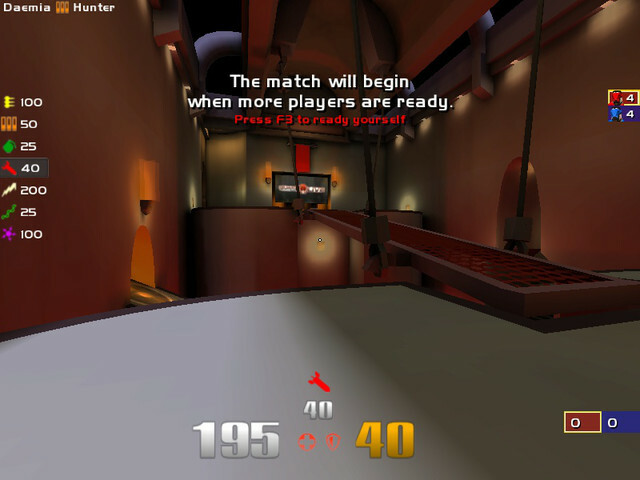 Changed HUD, scores, clan arena players counter. 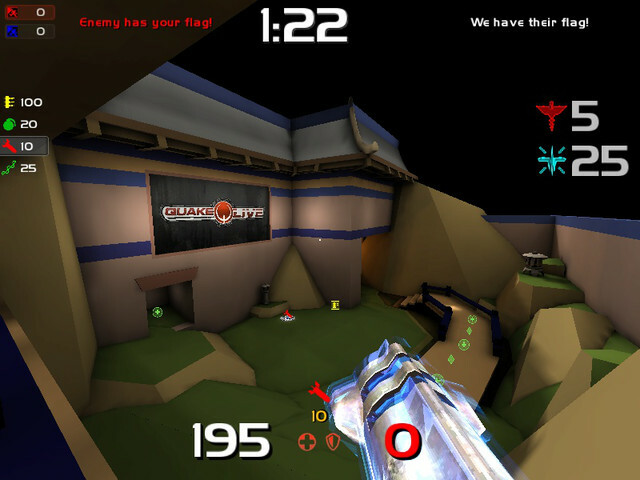 Still have the flag warnings on CTF as stated in my previous huds. Description: Straight rip off the competition spec hud (boatsinkss) - Added flag status / CA counts / FT counts to scoreboard on hud for teamplay. Great for watching demos! 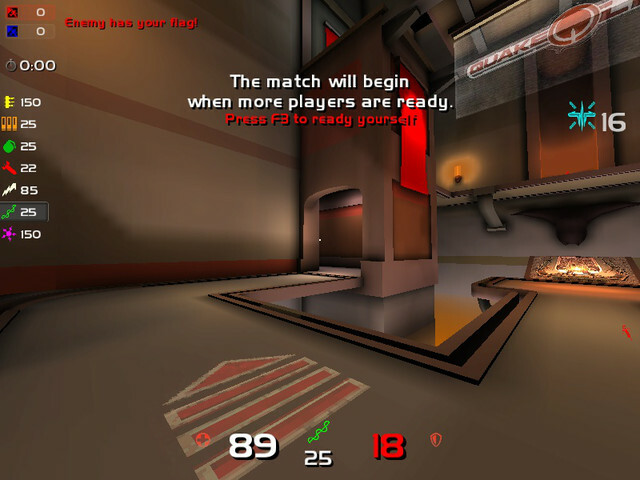 Description: UPDATED: Larger HUD - additional warning/info on flags - clean and simple! included demo speccing cfg with boatsinks hud (I added flags and CA counts on the scoreboards) - Included my config too. ENJOY! Description: Clean HUD, no extravagant bull**** on your screen! Customized warning when enemy steals your flag. Included my config for anyone to use. 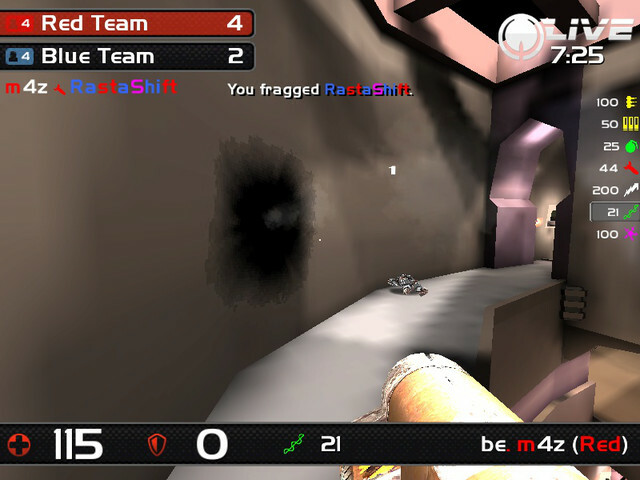 Included demo config and HUD - just load the demo.cfg. Enjoy! Description: Clean HUD, no extravagant bull**** on your screen! Included my config for anyone to use. 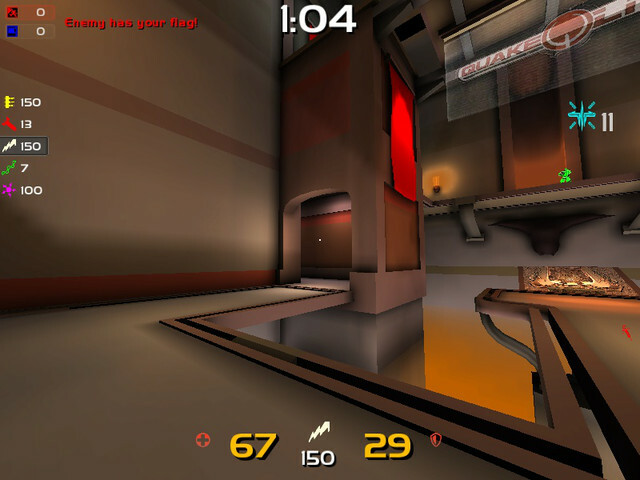 Included demo config and HUD - just load the demo.cfg. Enjoy!